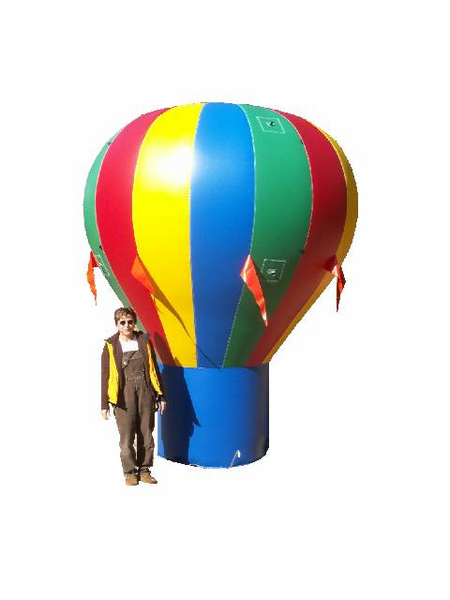 This 10' tall balloon is made of the same high quality, rental grade material as all of our larger balloons. Great for weekend sales, trade shows, birthday parties, can be set up in minutes. Weighs only 25 lbs.